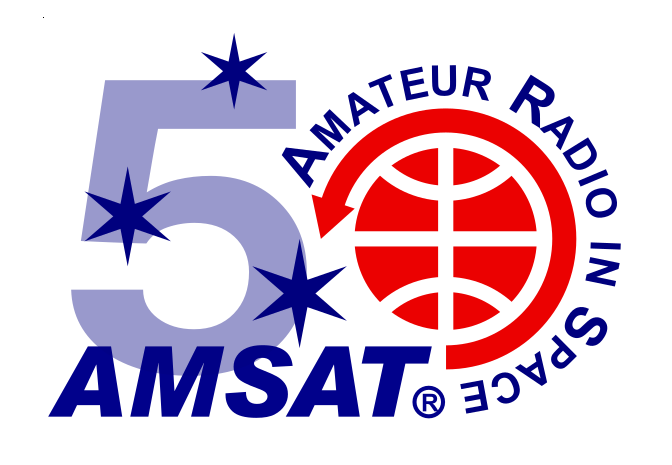 VUSat OSCAR-52 (VO-52 HAMSAT) is a microsatellite providing satellite based Amateur Radio Services to the national (India) as well as the international community of Amateur Radio Operator. Launched as an auxiliary payload on PSLV-6 by the Indian Space Research Organisation (ISRO), along with CARTOSAT-1, the 42.5 kg VO-52 will meet the long felt need of the Amateur Radio Operators in the South Asian region who possess the required equipment and operate in the UHF/VHF band based satellite radio communication. One of the transponders of VO-52 has been developed indigenously involving Indian HAM’s with the expertise of ISRO and the experience of AMSAT-India. The second transponder has been developed by Dutch Radio Amateur Operator and Graduate Engineering student William Leijenaar PE1RAH from the Higher Technical Institute, Venlo, Netherlands.